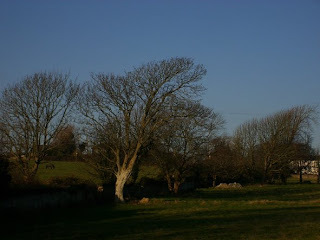 A few photographs of trees from a winter walk in Llantwitt Major, South Wales. All the exposed trees on this stretch of coast tend to be wind sculpted to a greater or lesser extent, the canopy of this ash is extended in the direction of the prevailing wind direction. 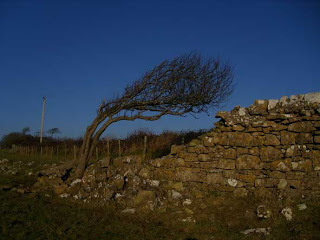 This hawthorn is even more dramatically wind swept. 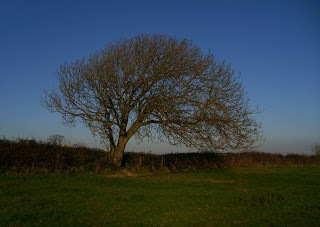 All the trees in the wooded field boundaries and combes of Llantwit have facinating forms.